Heartsaver First Aid CPR AED is a video-based, instructor-led course that teaches students critical skills needed to respond to and manage an emergency until emergency medical services arrives. 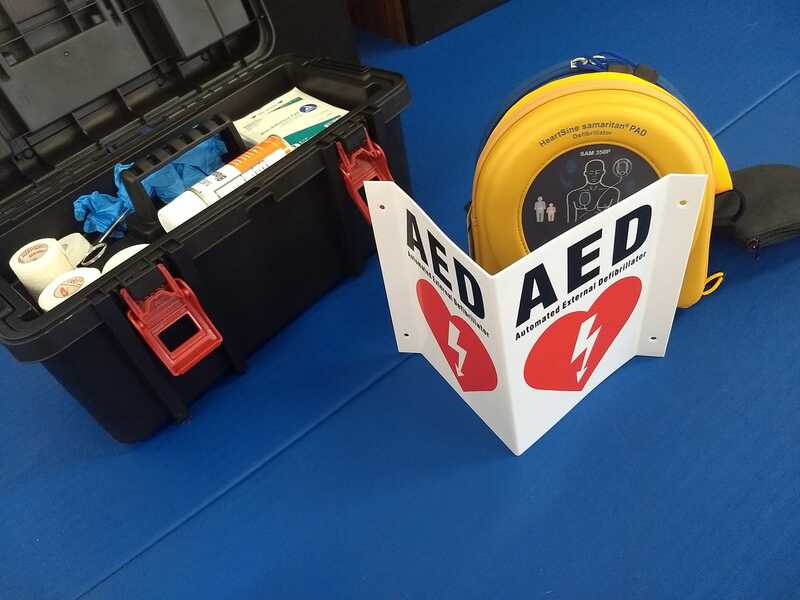 Upon completing the Heartsaver First Aid CPR AED, you will receive an American Heart Association Heartsaver First Aid CPR AED course completion card that is valid for 2 years. A natural athlete herself, Monica Smith has a mind for fitness and conditioning. She has been a licensed and certified Athletic Trainer since 2012. 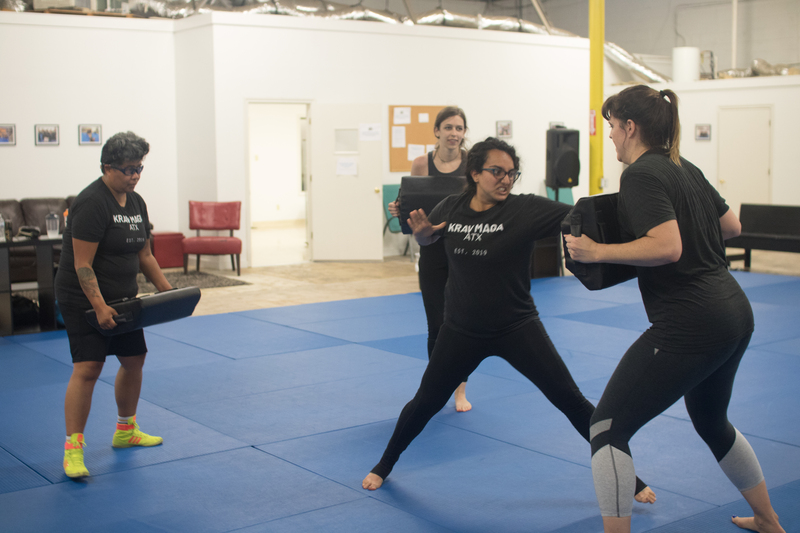 In 2016, her love of athletics led her to try Krav Maga. A year later, she was leading fitness classes and earning her Krav Maga instructor certification. She has also been an invaluable asset to her fellow instructors in providing AED and CPR training. 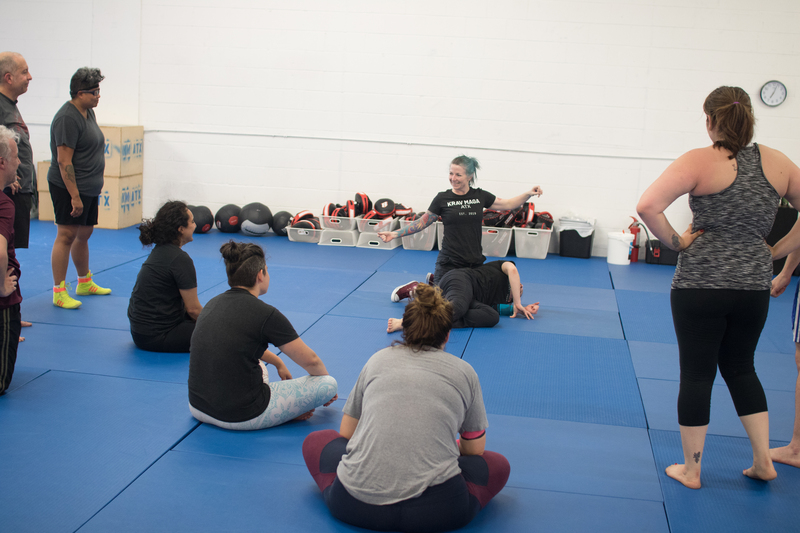 Students and staff alike know they can count on Monica for well-structured workouts, a do-or-die attitude towards her own training, and a professional eye for health, wellness, and injury recovery. There are only six spots available, so sign up now!